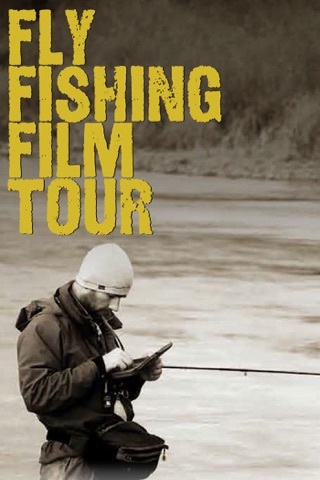 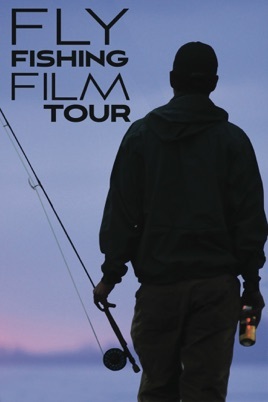 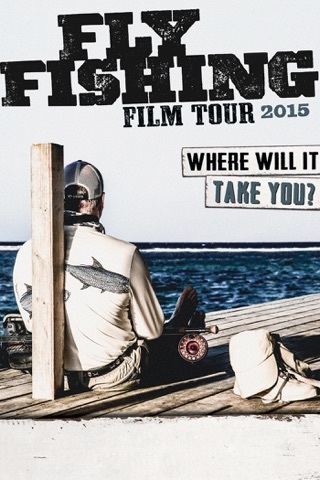 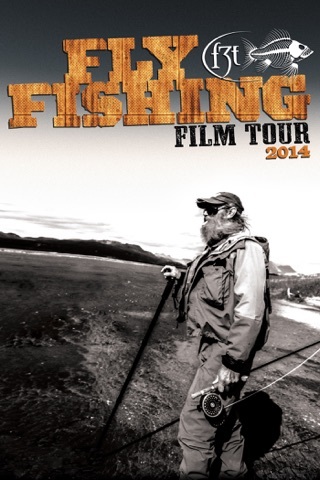 The Fly Fishing Film Tour is the original and world’s largest event of its kind. 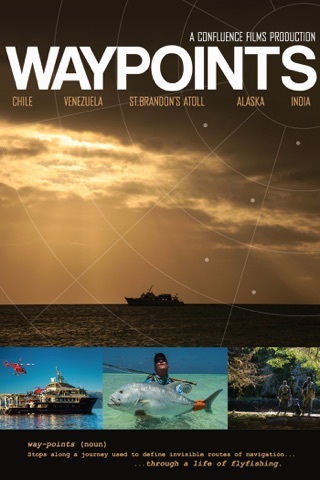 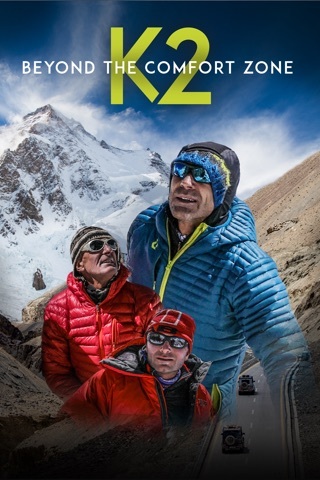 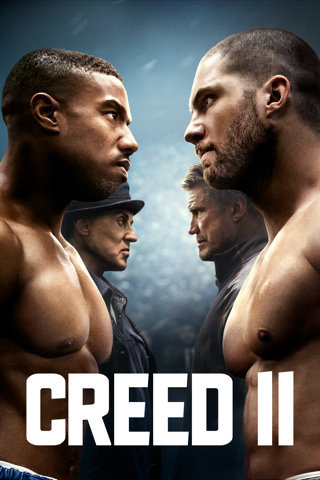 It features incredible footage from waterways worldwide. 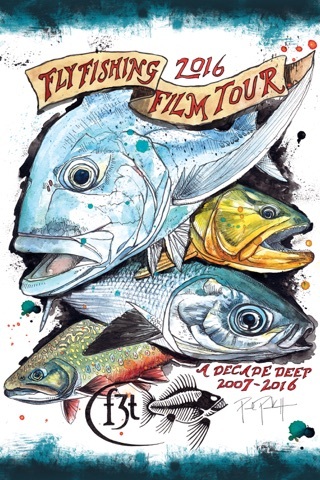 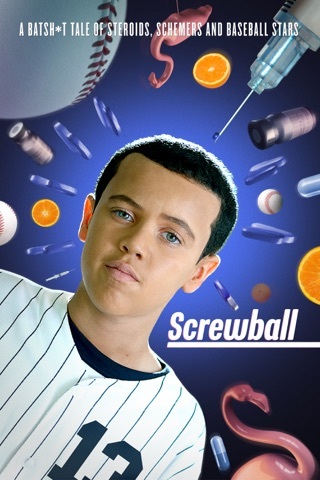 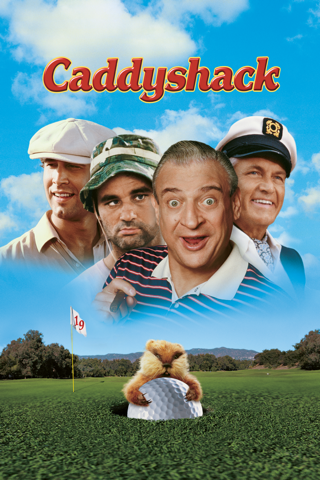 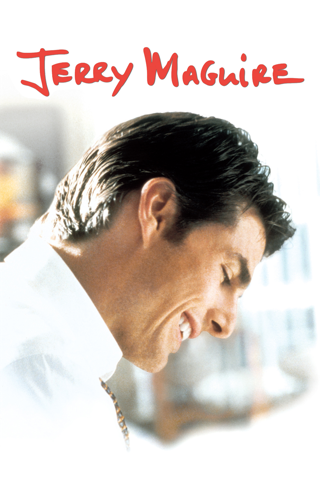 The films offer a great blend of inspiring cinematography, hilarious comedy, poignant commentary and tons of amazing fish. 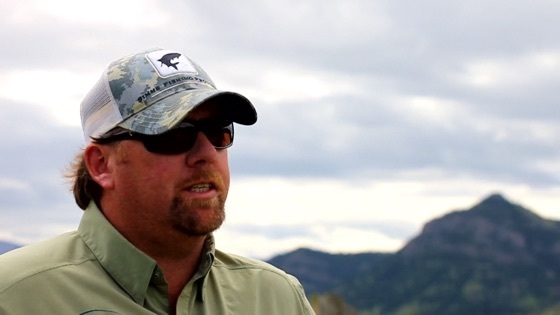 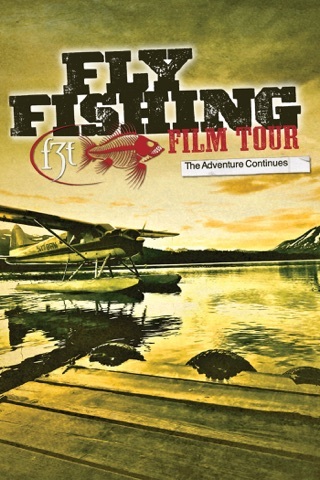 This movie is a collection of some of the top films featured in the 2012 tour: Season On the Fly (Waterline Media) - Gorgeous Florida coastline serves as the backdrop for this adventuresome journey following the Tarpon migration; Sipping Dry (Sharptail Media) - "The Dry Fly Capital of the World", the upper Missouri River is the canvas used for coloring the character of some truly addicted Trout Bums; Fall Bullies (Todd Moen) - Beckie Clarke displays her great sense of humor and passion for fly fishing while slaying Bull Trout in some remote rivers outside Fernie, BC; Hatch (Gin Clear Media) - Hatch documents the world's most extraordinary insect hatches and the fantastic fishing that accompanies them; ReVerb: A Punk Rock Love Story (Third Year Fly Fisher) - Chicago punk-band "Pegboy" finds solace, serenity and much needed quiet time while fly fishing for trout throughout the Midwest; Doc of the Drakes (Fishbite Media) - Accomplished surgeon, Dr. Robert Franklin takes to Silver Creek, ID to show that Parkinson's may shorten a career but it can't squash the passion for fishing; FLY: A Legacy (Robbie Goodwin) - Filmed in Scotland, this is about one man's memories, evolution and passage through life, with fly fishing for Atlantic Salmon playing the lead role and metaphor; Right On It (Get Lost Films) - Hunting Bonefish in the Bahamas - getting off the grid with your buddies - it doesn't get better than that.